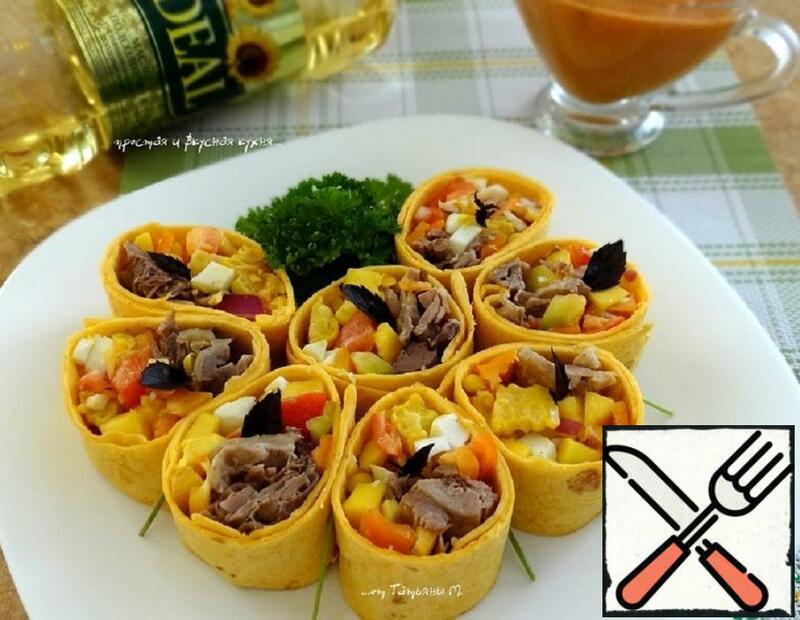 Snack of tortilla with duck meat, vegetables and mango. Juicy, tasty, appetizing snack for you and your guests – will please with rich taste of vegetables in combination with mango and gentle duck meat! 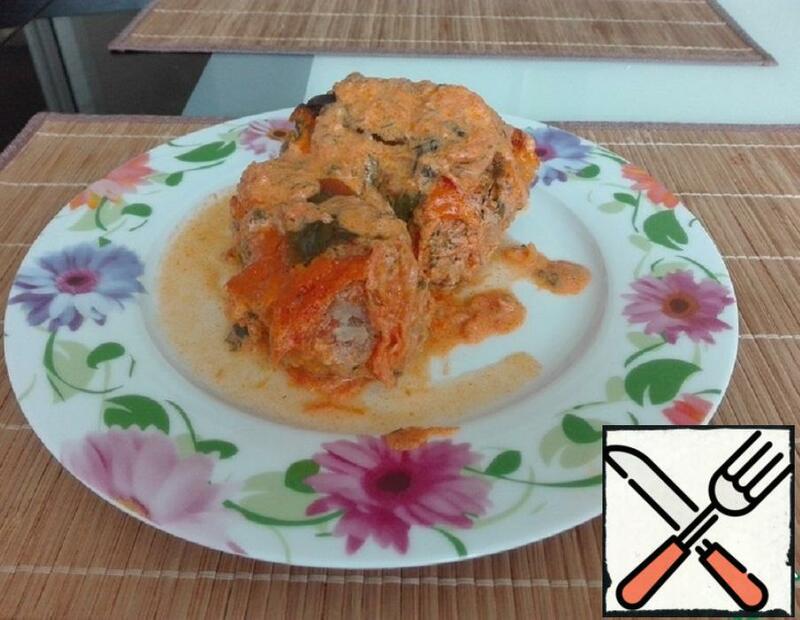 In this quite ordinary at first glance, the recipe is very delicious sauce. I cooked it three times in three days. Third double serving. Don’t know what, but he really liked it husband. And then there are holidays, kebabs, guests, in General, the sauce came to the place. 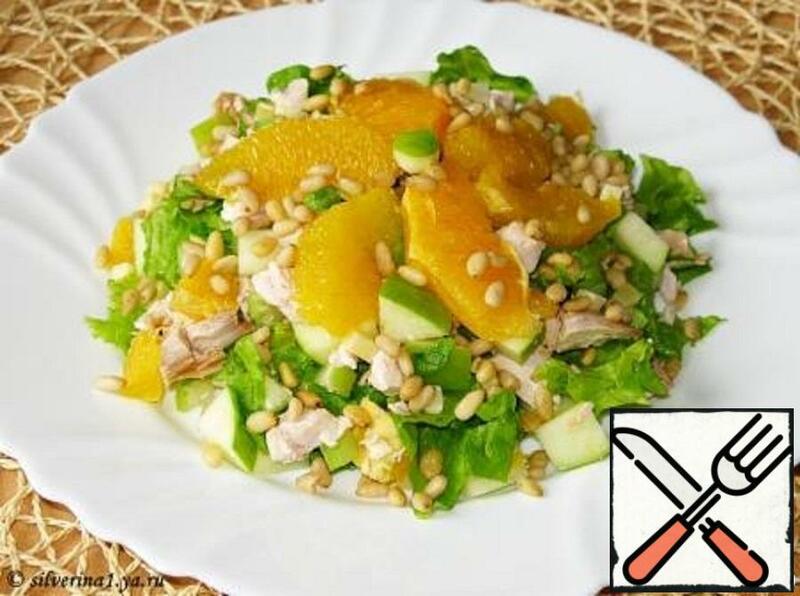 It is perfectly stored in the refrigerator, and is suitable for any vegetable salad, meat. And if you are going on a picnic, and you have homemade tortillas in the freezer, a couple of pieces of any meat, salad and, of course, sauce, the feast of taste in nature is provided to you. 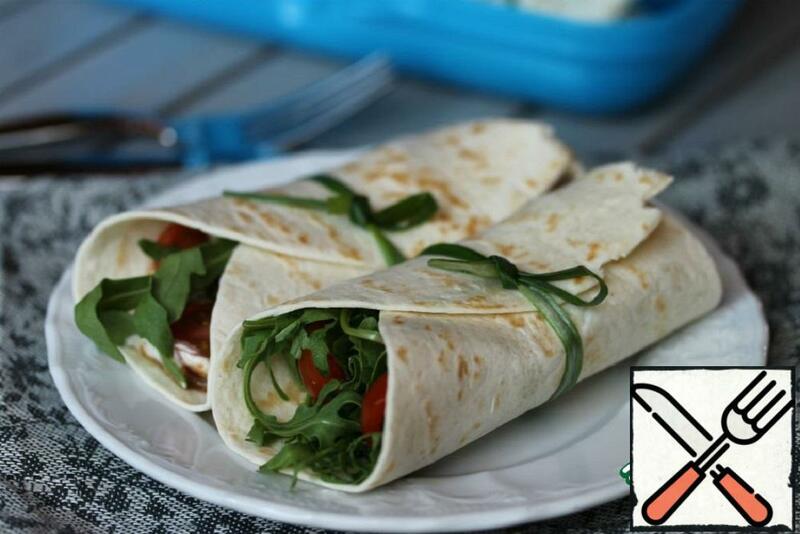 Tortillas, if desired,can be replaced with Armenian pita. 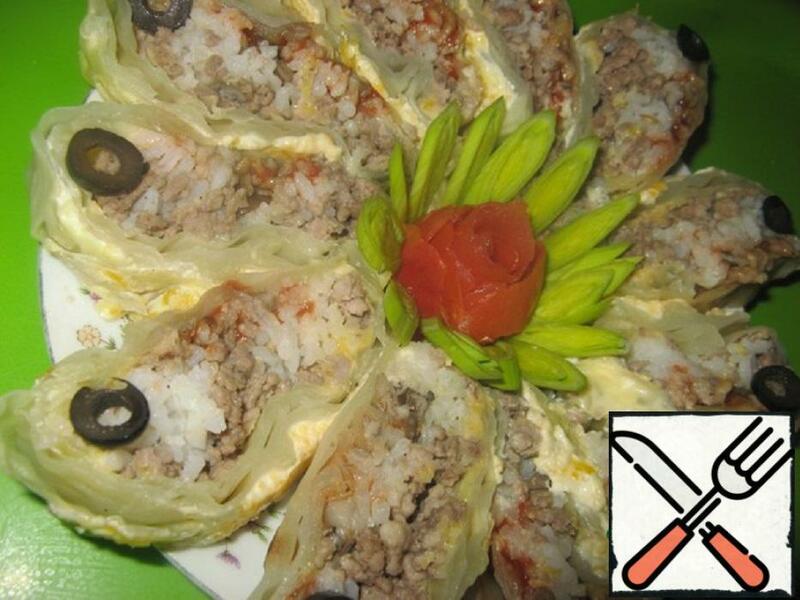 Juicy and tasty filling of meat, rice, mushrooms, wrapped in delicate, soft cabbage leaves. 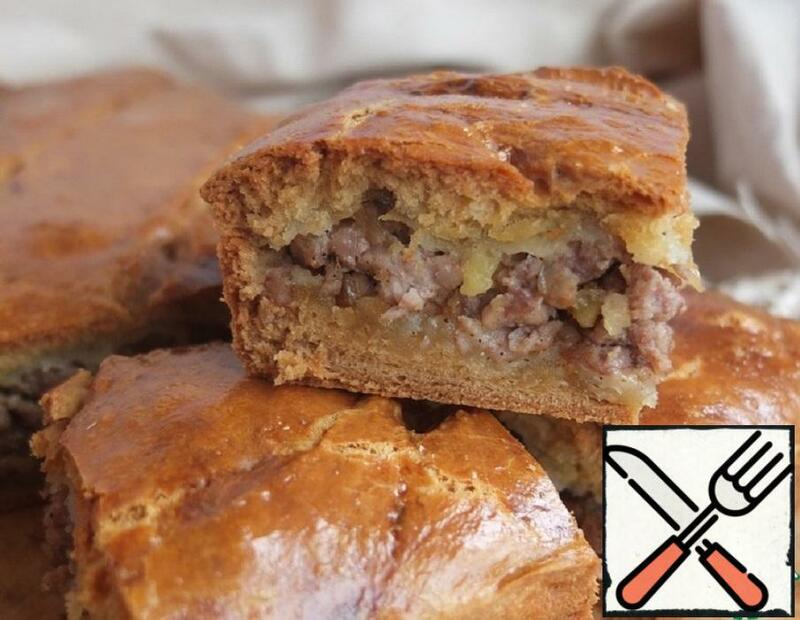 Today put its jubilee, the one hundredth recipe on the website. 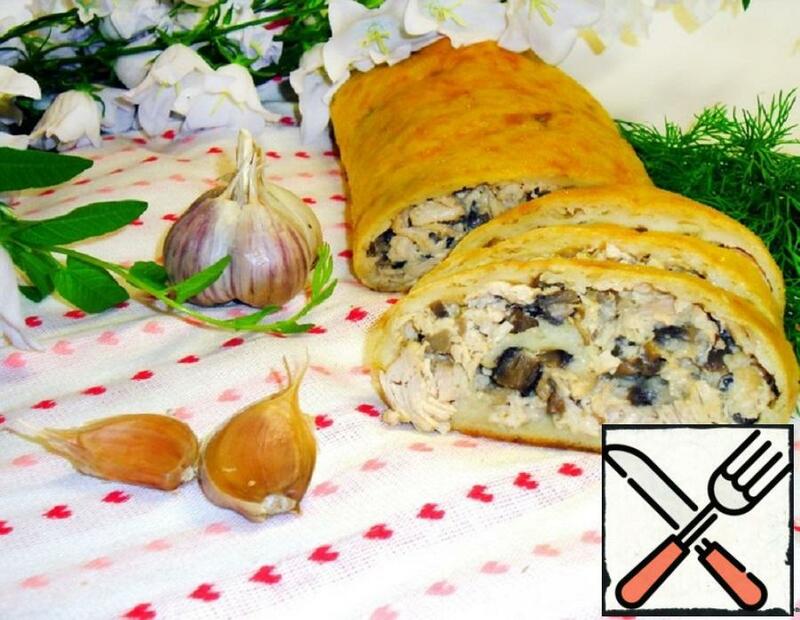 Very tasty roll with chicken, mushrooms, cream cheese from the heart for you! 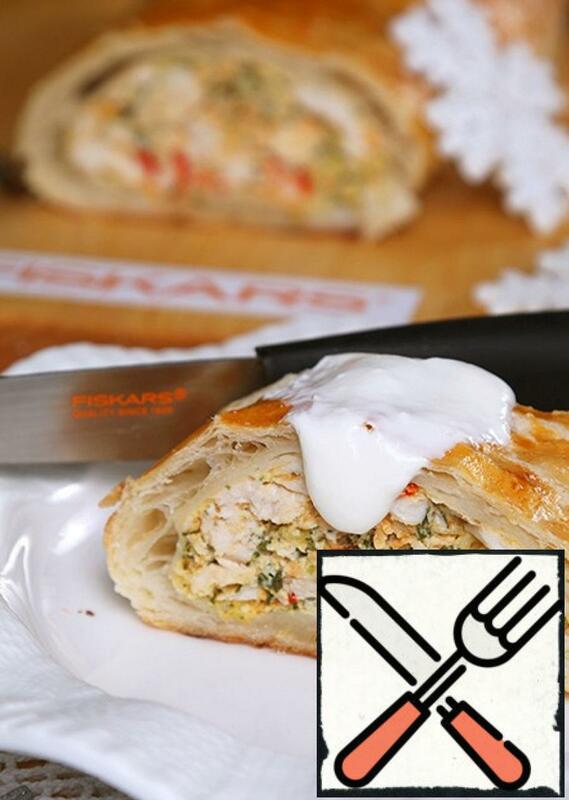 Juicy and tender strudel with chicken fillet, vegetables and dill – this snack will fit perfectly on any new year’s table. A separate advantage is that you can cook this dish the day before, and before serving, bake or even just heat. 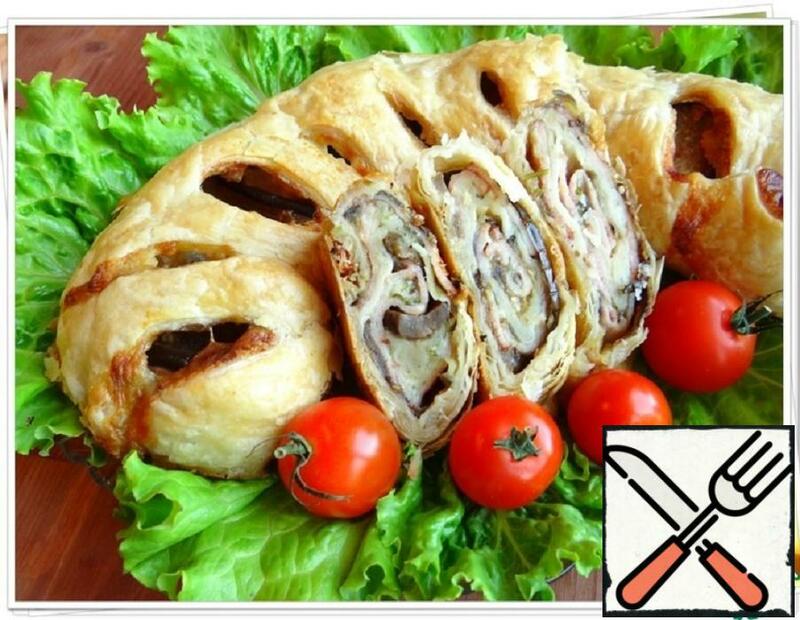 Prepare this fragrant strudel is not difficult and novice cooks. 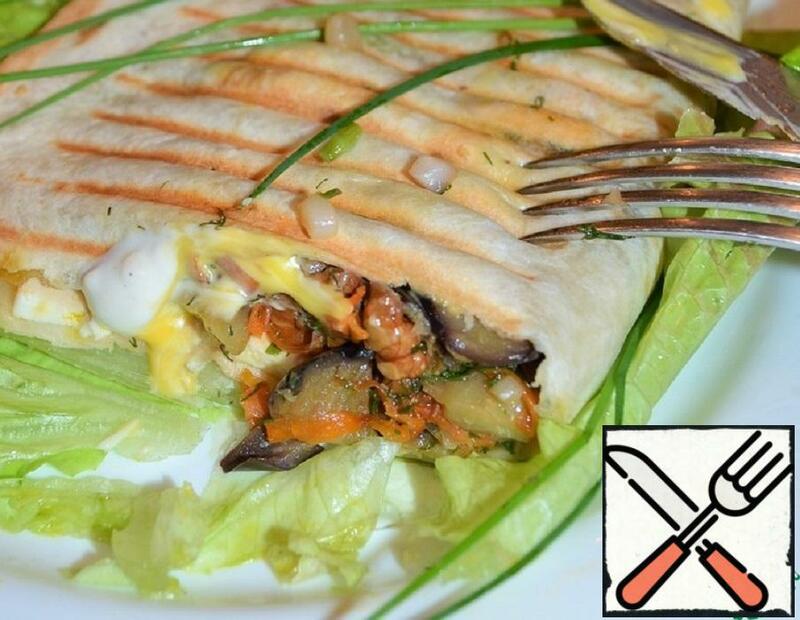 Fast, simple and delicious! What good strudel? Little dough and lots of toppings! 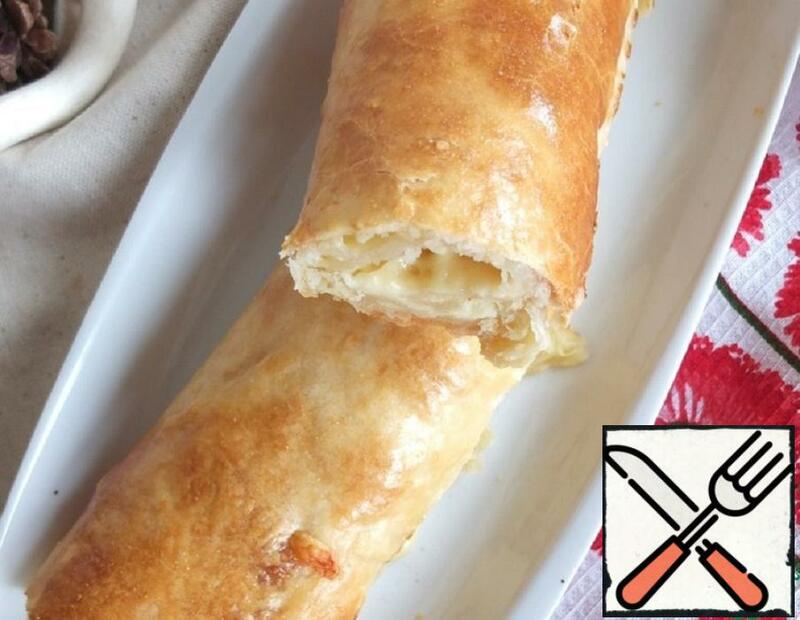 I suggest you try a very cheesy pastries! 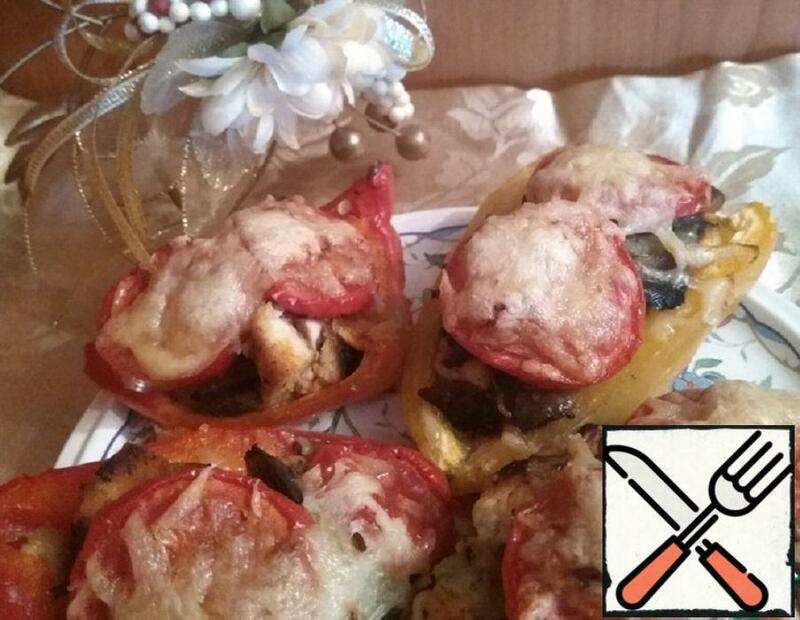 It’s quick and easy, it’s delicious and very cheesy!!! 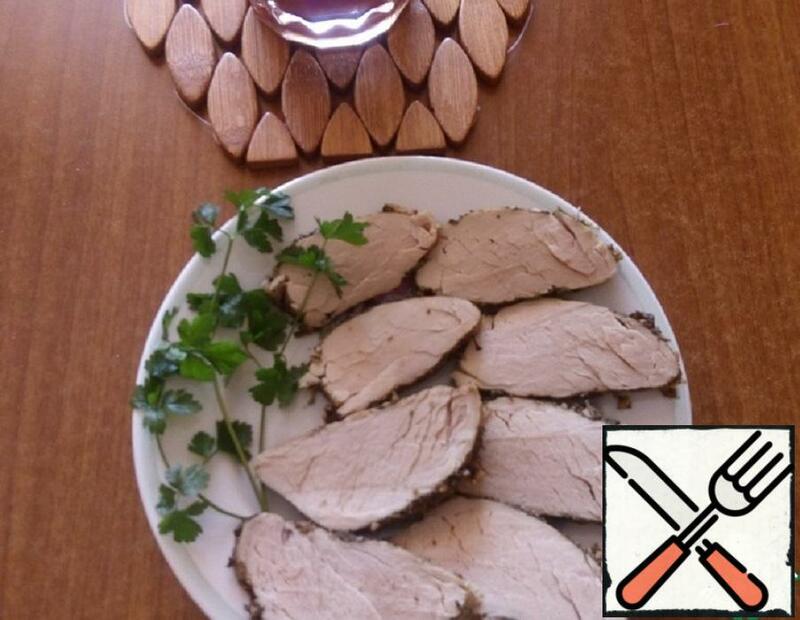 Meat and no pastries? Who cares, please? All as always: fast and simple products. This snack is suitable for any occasion. It’s simple and delicious! 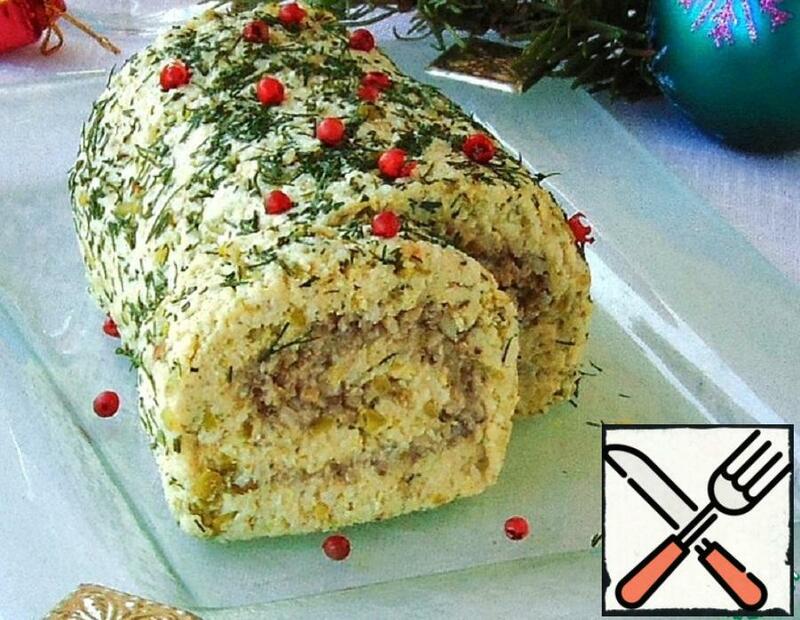 Look beautiful, festive. Tomato pancakes are awesome! 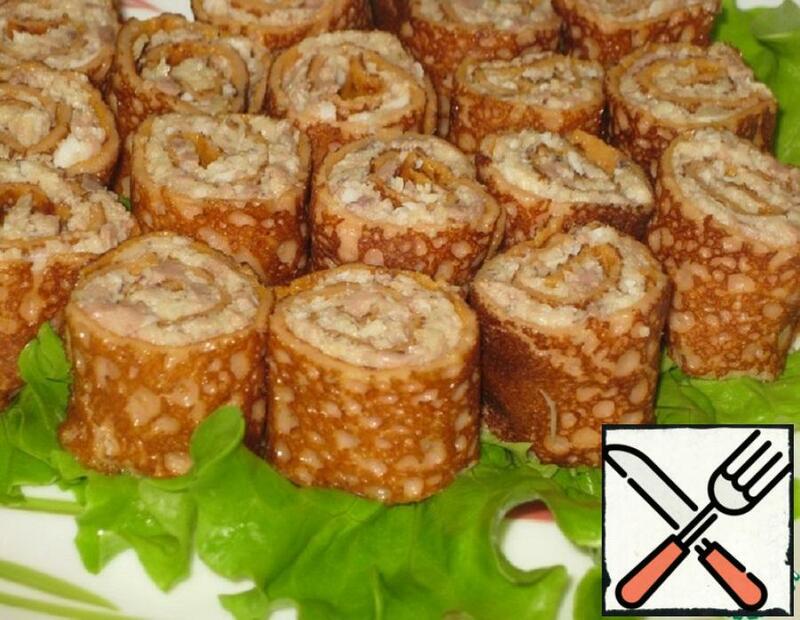 I’m sure it will be delicious with other fillings.